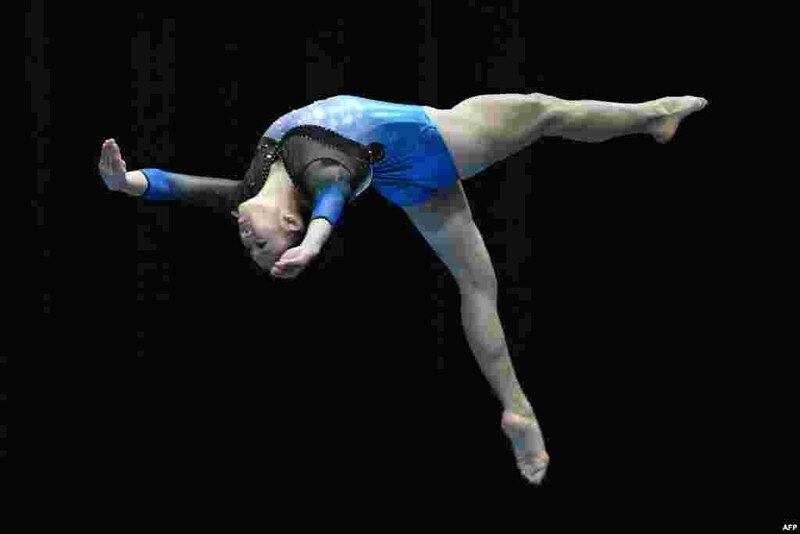 1 Malaysia's Tang Ing Yueh competes in the women's artistic gymnastic balance beam final event of the 29th Southeast Asian Games (SEA Games) in Kuala Lumpur, Malaysia. 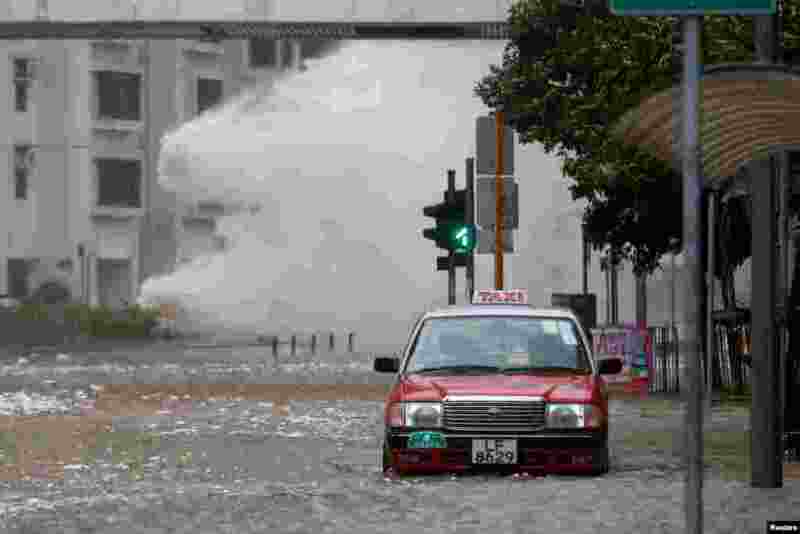 2 Waves triggered by Typhoon Hato are seen in Hong Kong, China. 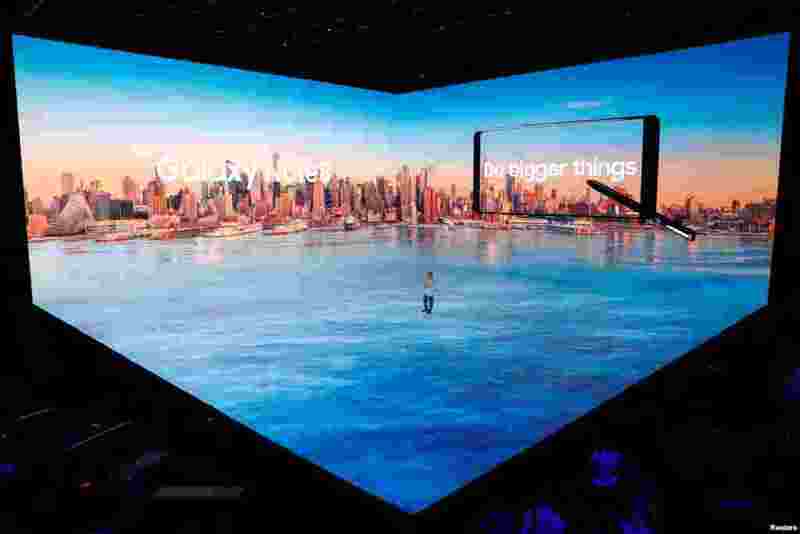 3 Koh Dong-jin, president of Samsung Electronics' Mobile Communications, introduces the Galaxy Note 8 smartphone during a launch event in New York City. 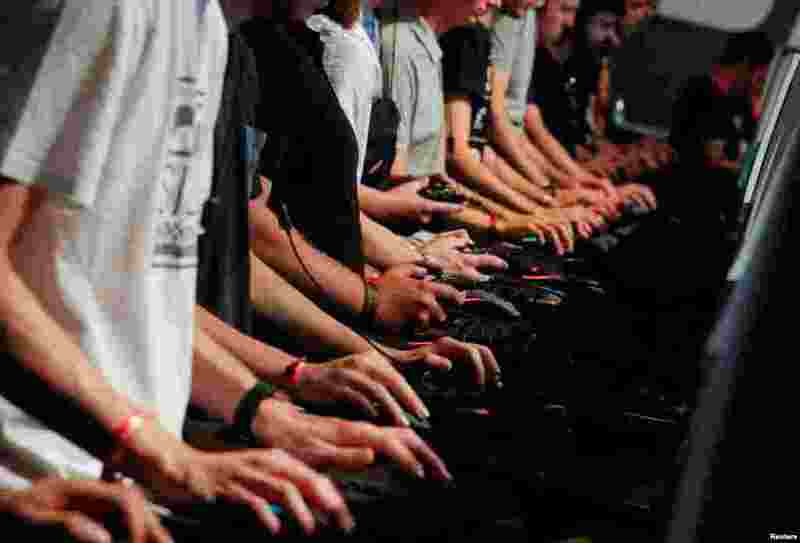 4 Gamers play Battlefield 1 during the world's largest computer games fair, Gamescom, in Cologne, Germany.